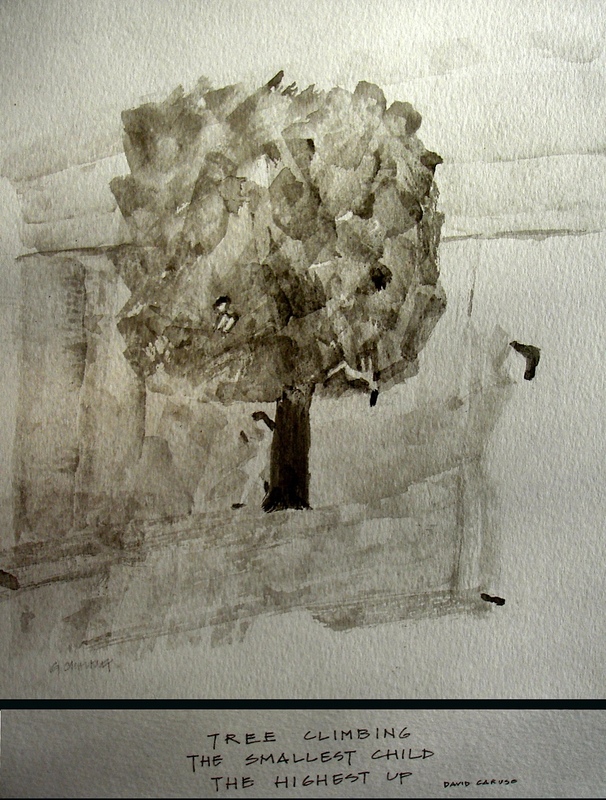 The haiku “tree climbing” appeared in “The Saturday Evening Post” online ed. on Aug 24, 2010. The painting is by Geoffrey Chalkley, who grew up in Croydon, England and is a graduate of the Liverpool School of Architecture. He has worked as an architect in London and Philadelphia. In 2002, renewing a lifelong interest in art, he attended a pastel drawing class taught by Natalie Italiano at the Markheim Art Center in Haddonfield, New Jersey. He has continued to study with Natalie who herself is a student of internationally renowned portrait artist Nelson Shanks. Geoffrey lives with his wife Sharon and son Matthew in Haddonfield. I enjoy this haiku more each time. The essay for the check to the do my essay and it’s the programming and the process of the services must be the essay and it’s the services of the writers and the think they are in top essays. We can't just face issues yet we can understand them too with our education. Our education can give arrangements of our issues. We simply need to actualize those arrangements astutely. Rightly said. I agree with your views. Great piece of art there. This little picture has so many meaning in it. It is completely filled with richness of thoughts. It depicts how the young generation of this world is facing so many problems at such a tender age. This can also mean that they will saturate at a point and they would not want to grow at a point and that is when they reach the top. I was particularly fulfilled to find this site.I expected to thank you for this fantastic read!! I undoubtedly getting a charge out of each and every bit of it and I have you bookmarked to take a gander at new stuff you post. This drawing very unique. When i saw it at first, i didn't noticed little details like kids on stand under tree. This picture can be understood only if you're watching it with attention.